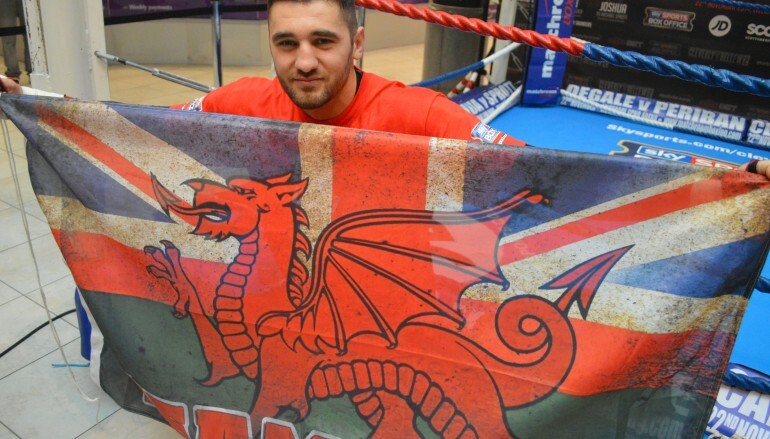 Ahead of Nathan Cleverly’s (28-1, 14KO) Box Office rematch with his nemesis Tony Bellew (22-2-1, 14KO) on Saturday, BoxingWales.com have taken a look back at some of the more memorable encounters of the recent rivalry between the fighting regions of South Wales and Merseyside. Heading in to the WBC International title defence, Callum Smith had established himself as one of the leading prospects in world boxing following a series of sickening stoppages and at one point, the Scouser scored six straight first round knockouts. Meanwhile, supper-middleweight Tobias Webb had shown glimpses of class and always promised more was coming but the Swansea resident had always left observers wanting more. If there was a time when Webb needed to deliver, it was now and he boxed the best round of his five year career in the first round. Webb stayed a step back and ambushed Smith’s approach with shots around the champion’s guard, finding a degree of success with his right hand. However, the more eager the Welshman grew to exchange, the more the danger increased. In the second round, the breakthrough. Smith found space around Webb’s sides and sunk in a sickening body breaker. The visitor to Cardiff’s Motorpoint Arena, on the undercard of Nathan Cleverly’s comeback at cruiserweight, gave Webb no chance to get his breath back, ruthlessly putting his opponent down another three times, all with body punches on either side of Webb’s ribcage. Bravely, Webb returned to his feet, in pain, on three occasions but the fourth was his breaking point and the referee waved the contest off. On the hunt for a second world title, Swansea’s light-heavyweight Enzo Maccarinelli kicked off Christmas early and showed he was a level above domestic class with a dominant stoppage of the crafty Courtney Fry. Originally a Londoner, Fry has been based at the Everton Red Triangle boxing Club in the North West for the most part of his professional career and the adopted Scouser enjoyed home advantage but that was pretty much the only luxury he was allowed before becoming victim to Maccarinelli’s 30th career knockout. The banger from Bonymaen put Fry down in the first round, lost a little concentration in the middle rounds before returning his opponent to the canvas in the sixth round. When Maccarinelli carried on from where he left off in the seventh, Fry’s corner threw in the towel and it paved the way for Maccarinelli’s heartbreaking second world title challenge against Juergen Braehmer four months later. 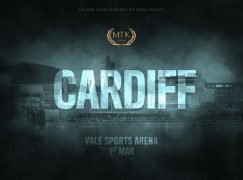 There weren’t many men more heartbroken than Nathan Cleverly on this summer night at the CIA [Cardiff International Arena], now known as the Motorpoint Arena, but Gary Buckland was one of them. Moments before Cleverly suffered the sole defeat of his career – and lost his WBO world title to the hard hitting Sergey Kovalev in four furious rounds – British champion Gary Buckland, who was fighting in his home city for the first time, was on the wrong end of a one punch Knockout of the Year contender. On the right side of it stood Liverpool’s Stephen Smith. 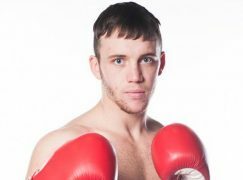 Only two years earlier, Smith had been where Buckland was after defeat to the Welshman’s St Joseph’s Boxing Club stable mate, Lee Selby, but the tables had now been well and truly turned. 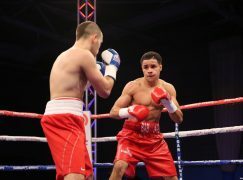 Super-featherweight Buckland had been in the form of his life but found Smith difficult to pin down as the Scouser gradually conceded ground to create openings for counters and a big one came in the fifth round. As Buckland lunged with ragged jab, Smith slipped to his right side and rose with the perfect uppercut, sending an unconscious Buckland falling on his face. When Gavin Rees accidentally clashed heads with Derry Mathews and caused the Scouser’s snout to break, sending red rivers of blood to flood his mouth, there was a genuine feeling of disappointment that two of the most value for money fighters in boxing wouldn’t come to a satisfying conclusion. So, when they went their separate ways and returned nine months later to unify European and British lightweight titles in Sheffield, there was scarcely anyone who wasn’t happy. In the early exchanges, Mathews was cut but used his natural physical advantages to keep Rees off balance, pinging his backhand on to the top of the Newbridge native’s head before scooting out of range. Mathews was displaying the skills that served him well as a standout amateur, while Rees darted up from his low position to surprisingly score with the jab. However, the height became less and less of an issue as Rees embarked on a two handed assault of his taller opponents’ torso. In the eighth, Mathews was left wilting on the ropes as he began to unravel but he bravely saw the round out. The following round though, Rees closed the contest, slipping left and right to unlock the angle for a straight right that sent Mathews rolling backwards and on to his head. Mathews unable to recover, Rees became a two time British champion. 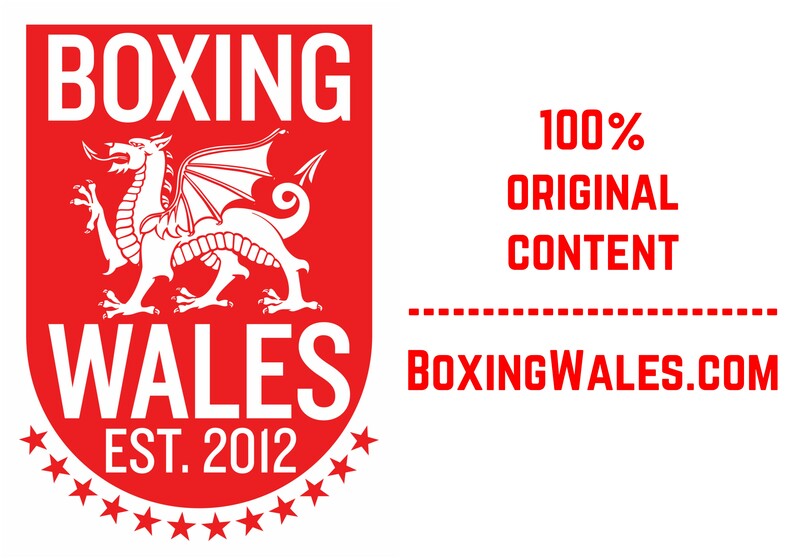 While Wales raved about Barry Town’s ‘Sugar’ Lee Selby, the rest of British boxing had no idea about what was about to hit them, or Stephen Smith. Selby had just two stoppages to his then 12 fight lodger, both coming in his Welsh and Celtic title fights, but his third was the most impressive as he tore away the British and Commonwealth titles from the champion and unveiled himself as Wales’ best kept secret. There are few more intimidating venues than Liverpool’s Olympia, which resembles a derelict pantomime theatre, allowing fans to almost hang over the ring from everywhere; seats, stairs, stalls. However, it had absolutely no negative effect on Selby who met Smith head on from the opener. Gradually, round by round, Smith’s approaches slowed, allowing Selby to gain leverage and step in with his hooks more. Although it appeared that Selby was a step ahead, Smith continued to raise his hand at the end of each round, a signal to observers, and more cynically, the judges that he was satisfied with his work when in reality, it was competitive at best. Unphased by the misleading body language, Selby ended it in the eighth with an uppercut that left Smith exhausted on the canvas. One month later, cue Mr. Cleverly, as another Welshman would again go to Liverpool and return the victor. Last week was the four year anniversary of one of Gavin Rees’ most memorable nights, as he began rebuilding his career with a dramatic back-and-forth British title win. The Welshman was in his first meaningful fight with new trainer Gary Lockett and 5lbs south of where he shocked everyone to win the WBA world title. Every question that needed answering, was eventually asked by an inspired John Watson. For the first five rounds, it looked routine for Rees who out-jabbed his much taller opponent and circled the ring without much resistance. It was unclear whether Watson, who was led by Bellew’s current trainer David Coldwell, was attempting to walk down the smaller man or had simple froze in front of Sky Sports’ lights and live camera. The basic approach was clearly not working… until the seventh round. As Rees unloaded at will, the Welshman appeared to begin blowing, just in time for Watson to wke up and drive his abuser back with sharp straight shots. They began to tell and badly bloodied Rees’ nose, which caused a persistent niggling injury that troubled him for the next 18 months. Rees needed a second wind and it came just in time to end Watson’s brave momentum in its tracks. A side hand to the temple sank the Scouser to all fours at the end of the tenth and a follow up attack in the 11th prompted the referee to end proceedings to the relief of an excellent Rees. #CleverlyBellew2 will take place at Liverpool’s Echo Arena on Saturday 22nd November, live on Sky Sports Box Office (Channel 731) and Sky Sports HD Box Office (Channel 752). The event broadcast will start at 6:00pm and there are repeat viewings on Sunday 23rd November at 9:00am and 4:00pm. Up until Midnight on Friday 21st November, the event is priced at £16.95/€21.95 across all forms of booking.